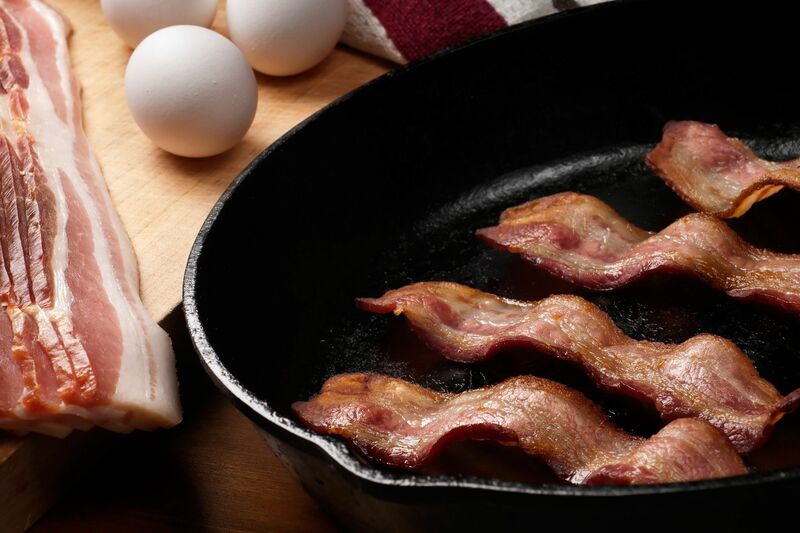 You'll never miss a bite of bacon again. With the kind of sweet, succulent heirloom tomatoes that we're pulling out of our gardens this summer, the right thing to do is quickly slice and throw them on a sandwich. When you're making a crisp BLT, the key is in the ingredients. Your sandwich is only as good as the ingredients. 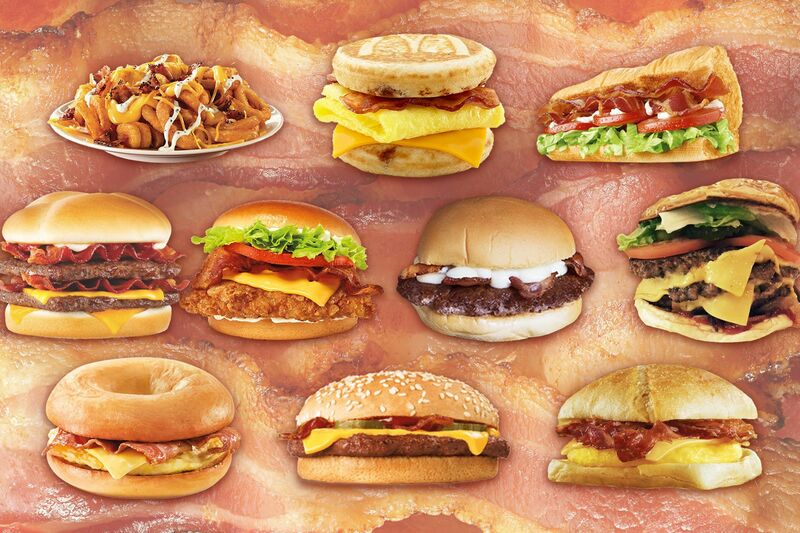 Bacon is a tricky subject with BLTs. 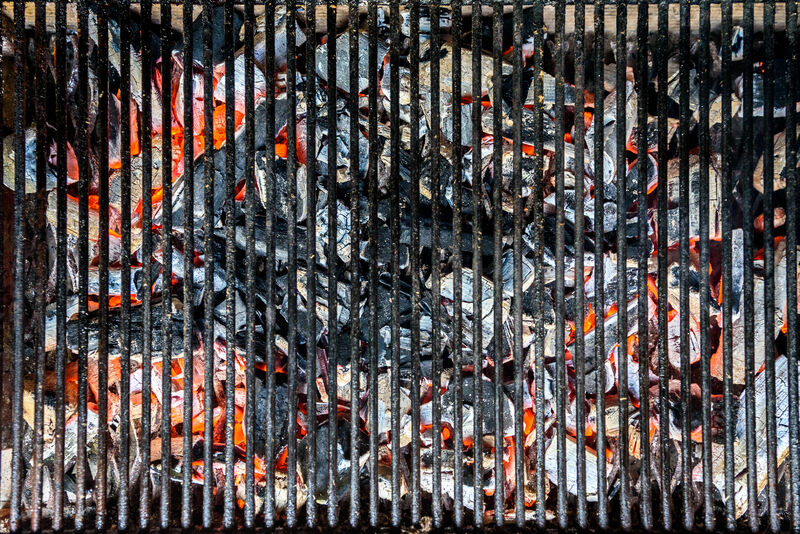 Although we know that we like it nice and crisp, the ratio of bacon on the sandwich can always feel a little lacking when compared to that juicy beefsteak you've put in a starring role. 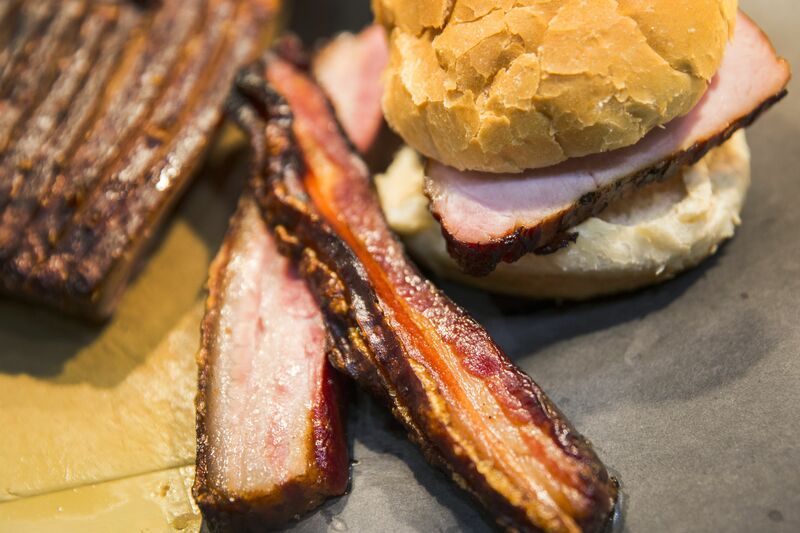 Either you take a little too much bacon with you on your first bite, or you're left with bread and bacon at the end (which, we aren't complaining about!). Thankfully, we've uncovered an easy bacon "hack" that will grant you the perfect bite of sandwich every time. Meet the "bacon weave." Here's the trick, picked up from our friends at Food & Wine. 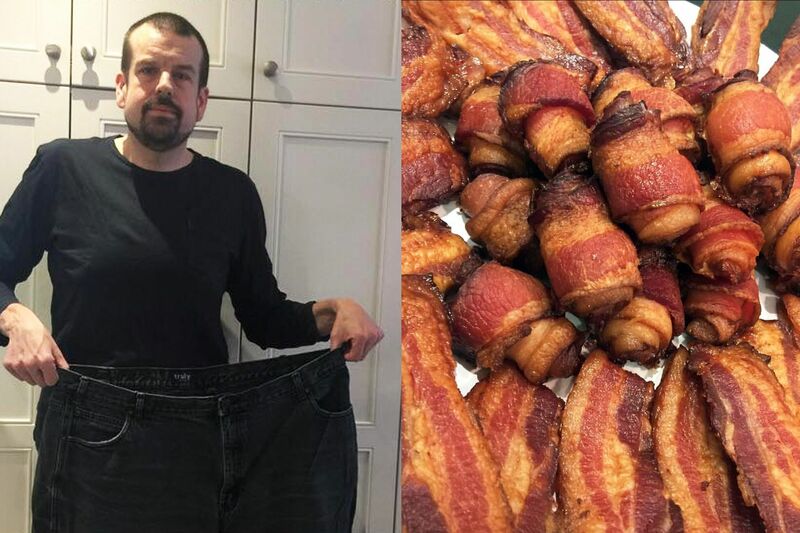 First, start with a pound of sliced bacon. 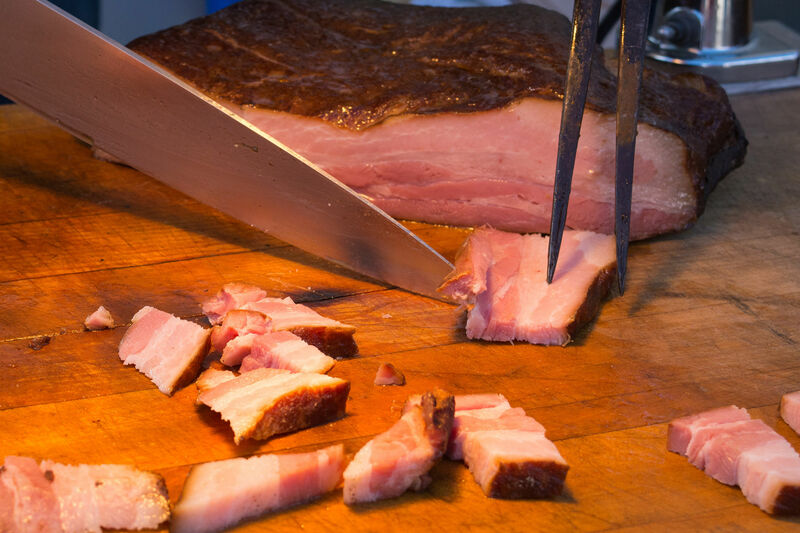 Using a sharp knife, cut through the center of the bacon slices. Line a baking sheet with parchment paper, and lay 3 half-slices of bacon parallel to each other, touching, to create a square. Ready for the weave? 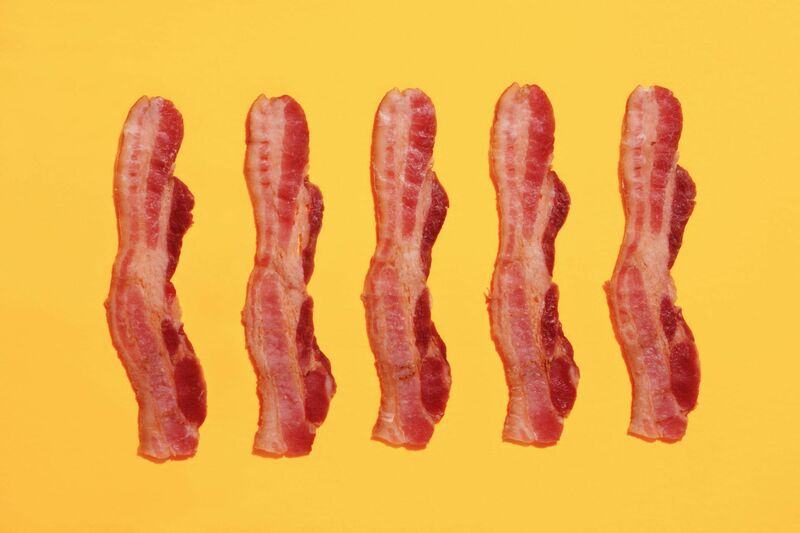 Here's how: Fold the middle piece of bacon up halfway, so that the top and bottom slices are the only two exposed, and lay an additional half-slice of bacon vertically across them. Fold the ends of the two pieces up in the opposite direction so that the next slice of bacon is woven on top of the middle slice. Finally, weave the sixth half-slice of bacon under the middle slice and over the top and bottom slices. 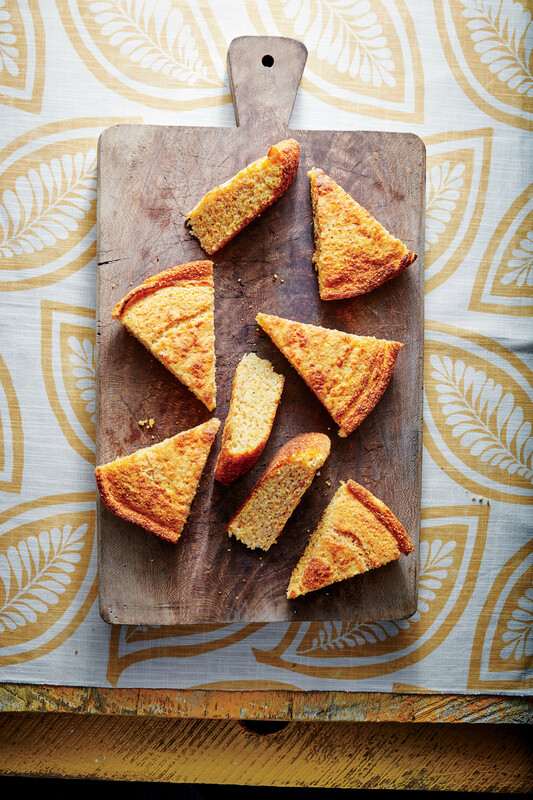 The end result should look like a woven square, the perfect size for a slice of bread. If you're worried that your bacon will curl up in the oven, try inverting a baking rack on top of the bacon weave to keep slices in place. Pop your bacon into the oven at about 400˚ for 20 minutes, or until it's as crisp as you'd like it. 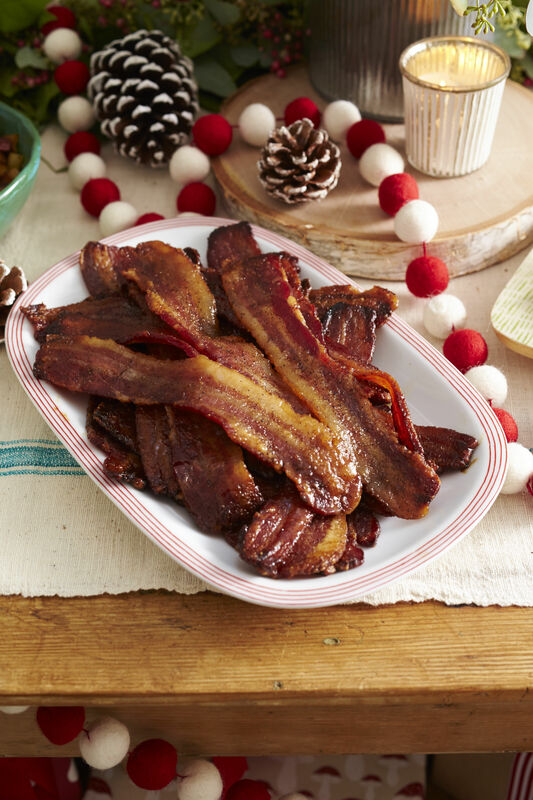 Set your finished bacon squares on paper towel to drain off any excess grease, and voilà! Layer your bacon weave onto golden-toasted bread with a smear of mayonnaise between a hearty tomato slice and some fresh lettuce. You'll have bacon in every bite of your BLT.